In part six, we grab some storage. 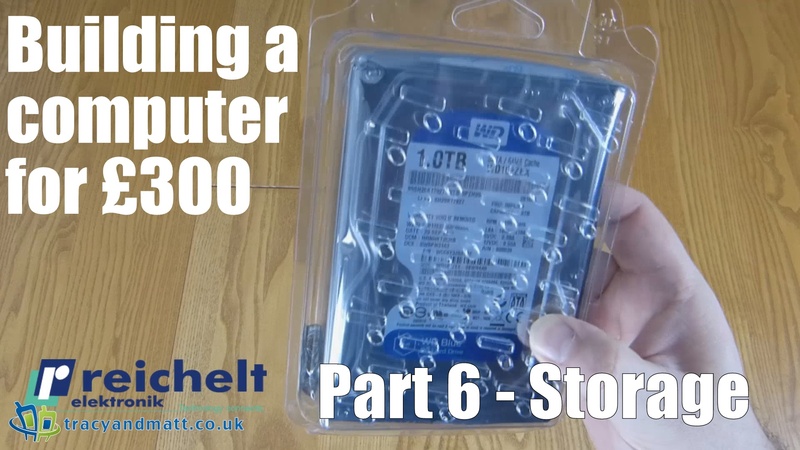 A Western Digital Blue 1000GB, 64MB Cache, SATA3 and costing only £44.65 incl. VAT will do the job cheaply and reliably. Cool, quiet and fast. WD Blue drives offer superior performance and reliability. This makes them ideal for business or private desktop computers.